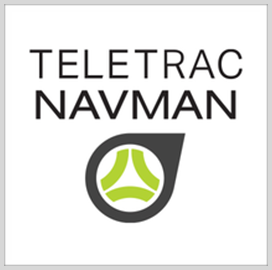 Tracking software provider Teletrac Navman has received a provisional authority to operate for its fleet management platform under the Federal Risk and Authorization Management Program. The FedRAMP Joint Authorization Board granted Teletrac Navman’s Director platform a P-ATO, designating the product as a secure, third-party cloud solution that can be used by federal government agencies, the company said Wednesday. Director uses global positioning system technology to track vehicles and help organizations manage fleets across six continents. “Protecting our customers’ sensitive business data has always been of paramount importance to us, and we’ve invested heavily in ensuring our security protocols align with or exceed industry best practices,” said Daren Lauda, general manager for North America at Teletrac Navman. Agencies may purchase the platform at the General Services Administration’s product catalog and FedRAMP Marketplace.